For over 30 years I&apos;ve been getting my feet wet in the coastal waters of the Pensacola Bay Area. In my teen years, you&apos;d find me in my small boat casting a line, snorkeling or having fun cruising around in Santa Rosa Sound. After all those years it&apos;s never gotten old, you&apos;ll still find me exploring by paddleboard, kayak or windsurfer. With that experience, I&apos;m thrilled to share some of my favorite paddleboard destinations. Go back in time to an era when development was sparse. This beautiful coastal sanctuary is a must-visit jewel in the Pensacola Bay Area. Getting here is for the more adventurous, as it&apos;s not as assessable as some of the other locations. 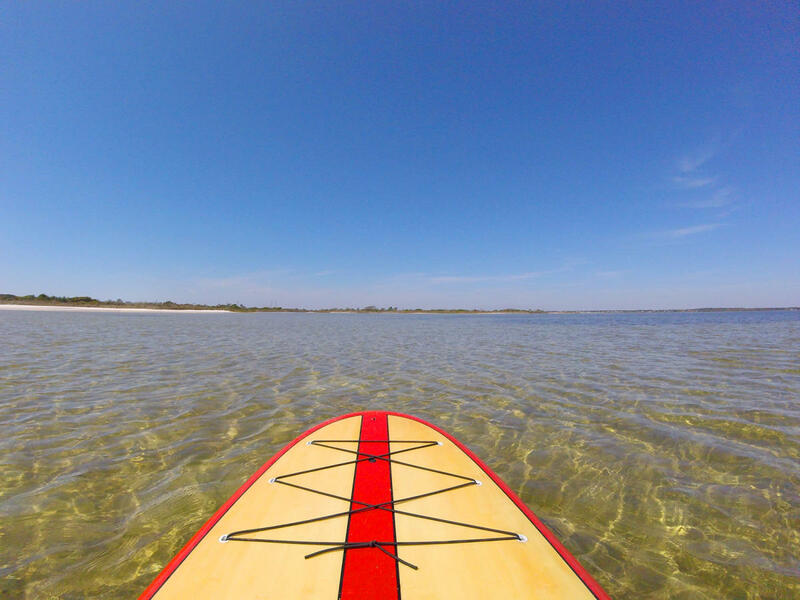 Your choice to access is to trek through the sand with your gear, paddle from Pensacola Beach, or catch a ride on a boat. Big Sabine Bay is on the northern side of Santa Rosa Island in Santa Rosa Sound. The area is predominantly a salt marsh with shallow creeks to explore. The marshes and wetlands are a sanctuary for wildlife. It&apos;s in places like this that 80-90% of the seafood we enjoy life at least part of their lives. Overhead herons, gulls, osprey, bald eagles and occasionally owls take the sky hunting their next meal. Underneath you&apos;ll paddle with fiddler crabs, hermit crabs, gulf shrimp and more. Fish common to the area killifish, flounder, mullet, redfish, sea horses, and occasionally sharks and sea turtles. Manatees have also been seen enjoying the grass beds in the area. 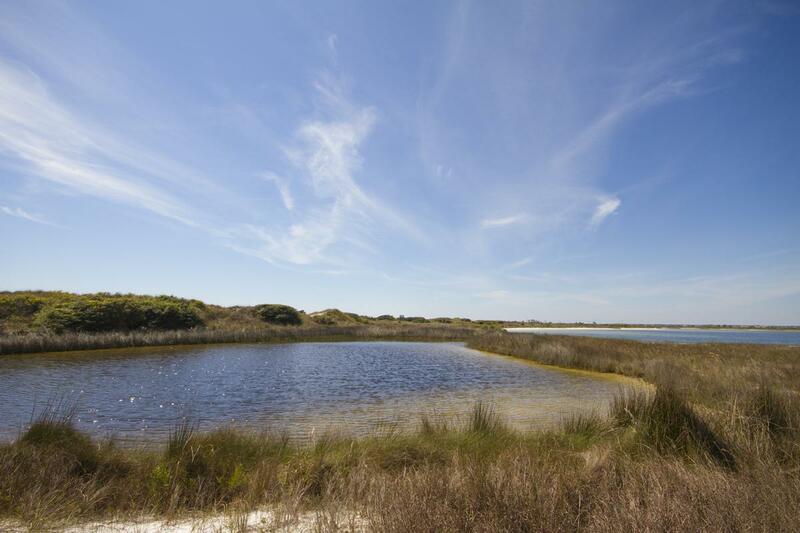 Big Sabine Bay also borders beautiful dunes with a variety of plants including cactus, oak trees, and rosemary. Located at the mouth of Bayou Grande near the Pensacola Naval Air Station is a small sandy Island that&apos;s only accessible by boat. People enjoy White Island by day and some even enjoy pitching a tent for an evening under the stars. As its name implies, it&apos;s mostly a white sandy island with a little vegetation such as marsh hay, Greenbrier, saw palmetto and pine trees. I&apos;ll let you in on a little secret. If you want good seats to watch the Blue Angels practice, this is the place. Big Lagoon State Park is beautiful State Park located in the Perdido Key Area. Big Lagoon, much like Big Sabine Bay, is a paddling paradise through coastal salt marshes. The park has a designated kayak launch, which makes it easy to access the water. There is a good variety of exploring in the park. From the launch, you can explore a tidal creek then paddle up to paddle around Little Lagoon. After that, you may want to paddle out into Big Lagoon and explore the beautiful coastline. Big Lagoon State Park also happens to be the start of the Florida Circumnavigational Saltwater Paddling Trail. If you want to paddle on the Gulf side, Park East is my recommendation. On a calm, sunny day with clear water, paddling on the Gulf is very rewarding. Just off the beach, about 500 yards, is an artificial reef for snorkeling. On a beautiful sunny day when the water is clear and calm, you may see bottlenose dolphins, sea turtles, angelfish, napper, lizardfish and more. There are a few small islands in the coastal waters of Perdido Key where Ole River and The Intercoastal Waterway meet. These small sandy Islands have a few trees and a little vegetation with white sand beaches perfect for a paddling destination. 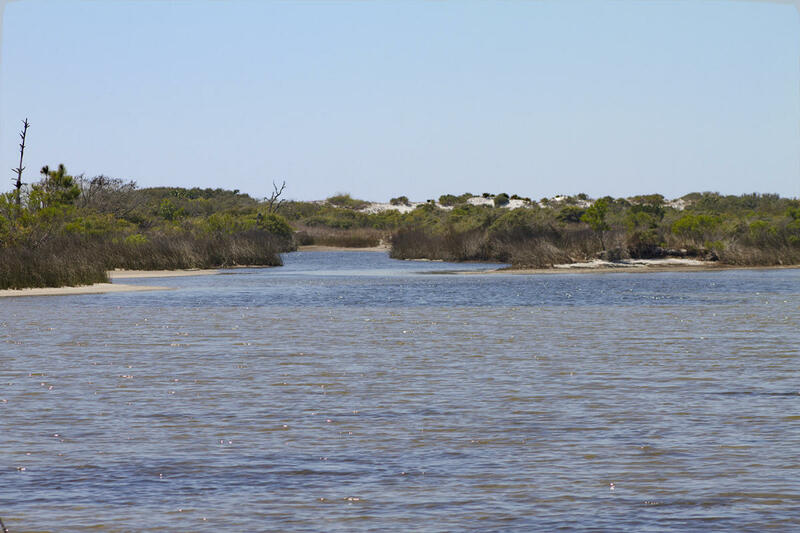 To access these Islands, you can launch from the public kayak launch located off River Road on Perdido Key or at the boat ramp at Galvez Landing. If you want a bigger adventure, try launching from Big Lagoon State Park and paddling the Intercoastal Waterway to the small islands. I hope you enjoy my recommendations. If you need a kayak, check out some of the rental locations listed on our website. After paddling, I hope you&apos;ll take a moment to tell me about your experience.